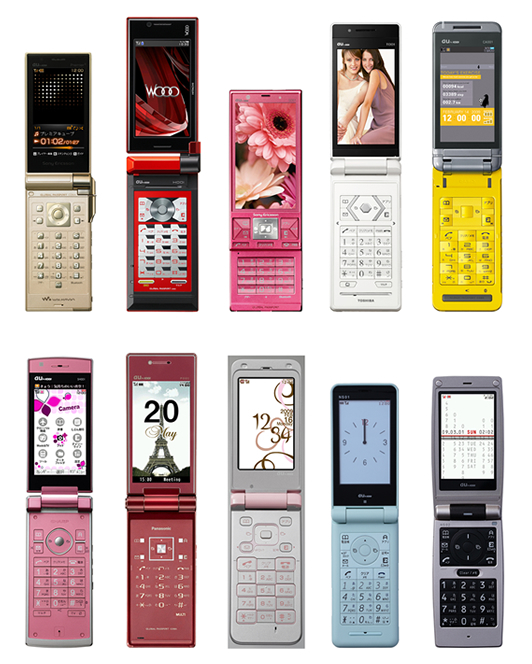 KDDI has announced 10 new models for their Spring 2009 line-up. 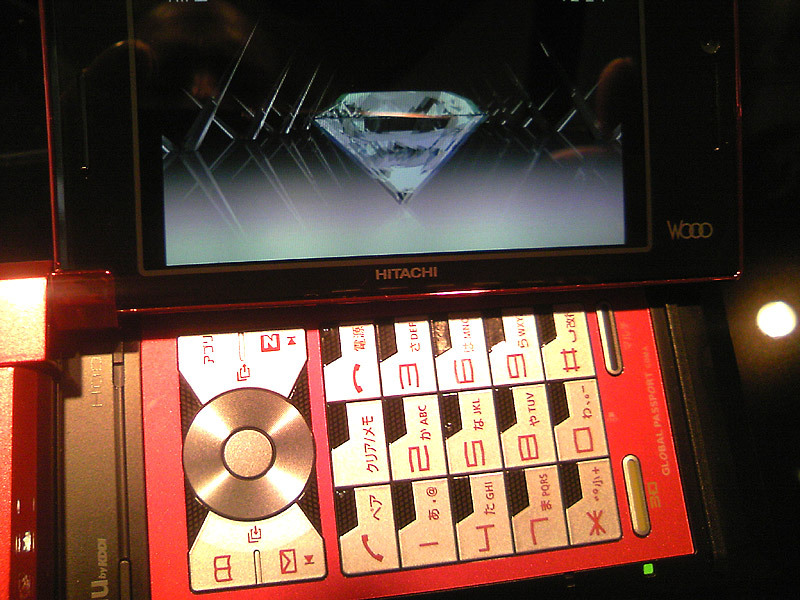 It’s a promising looking collection with a most notable model by Hitachi, the WOOO touting world firsts for the 3D viewing function, that looks very cool in person, and 3.3 inch VGA organic EL display. Otherwise, the Walkman Premiere Cube, Casio Cyber-Shot and several in-house designs round-out the sakura season offering now on show at the Designing Studio in Harajuku. For those who can’t make it in person, they also have a nifty Flash Gallery Here.